You may be familiar with KISS and The Stones. But what about X Japan? A new documentary tells the story behind the most famous rock band ever to come out of Asia. And it’s the reason why one of Japan's legendary musicians found himself in downtown Brooklyn. 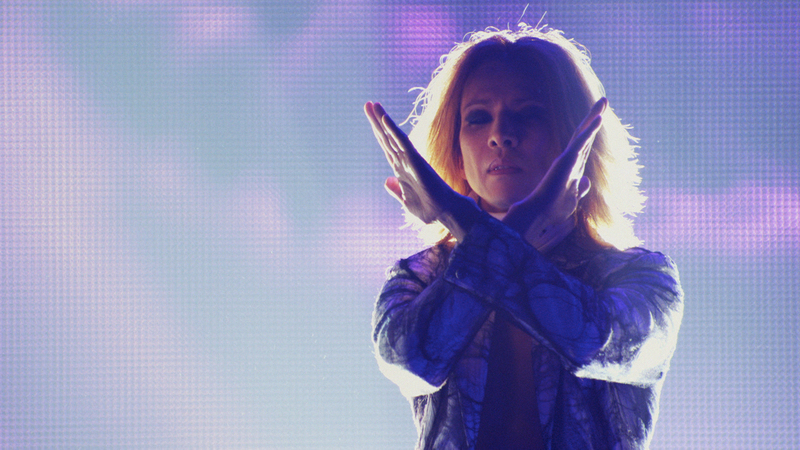 WFUV’s Suzie Liu went to speak with the band’s leader, Yoshiki.